Old becomes new again as several of our favorite classic styles of sunglasses are revived for your Spring and Summer flings. We wear sunglasses year-round, but there should be something special about your Spring and Summer spectacles. They should be laid back, classic, functional, stylish and inspiring. Yeah, that is a lot to ask from two lenses and a wire (or acetate) frame, we know. But guess what? With the help from our friends at East Dane, we’ve found five for you. 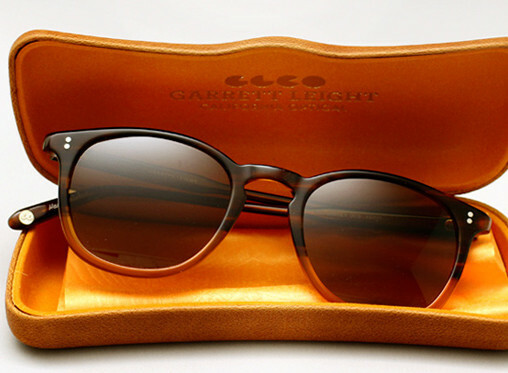 Garrett makes some of the clearest, best looking lenses in the business, which shouldn’t be too surprising considering his father was the founder of Oliver Peoples West. These classic marble effect sunnies are essential to any poolside excursion you’re planning to attend. The cool, collected and simple design of aviator sunglasses is a staple for any road going trip you’re planning this Spring/Summer. However, we’d recommend taking one step further and opting for these thinner, ultra-lightweight frames that add a little extra mystery behind their gradient lenses. We like classic aviators, but we also like Oliver Peoples West modern interpretation of them. 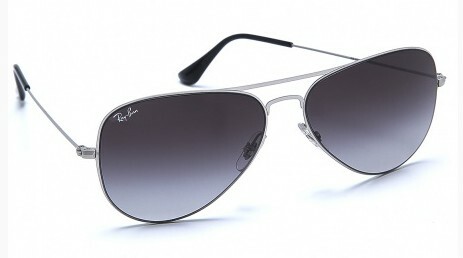 These come with silver acetate-wrapped arms and blue polarized lenses. These almost do as good of a job blocking out glare as they do making you look good. Win-win. These signature branded Paul Smith Spectacles offer a unique twist with their grey (frame) on blue (lenses) color scheme. They are polarized for the ultimate in glare protection, and their chunky frame serves two purposes: One, to block the sun from sneaking around the contours of your face; And two, they just simply look better this way. This is an even more modern interpretation of the aviator, which includes a one-piece lens, (sunset) mirrored front and midnight black arms. As sport sunglasses go, these offer a wide viewing field, crisp colors, and are preferred by two out of three non-Tom Cruise pilots (okay, so we made that last one up, but based on looks alone… it could be true).